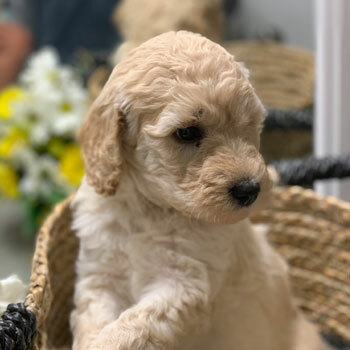 Uptown is a premium network of the nation’s top Labradoodle breeders with a love for breeding the BEST dogs for the BEST families. 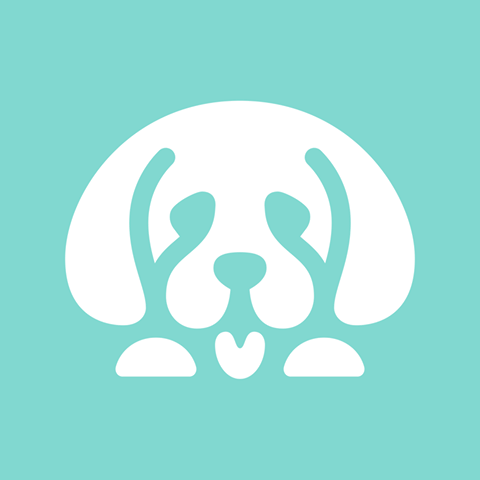 Helping the world find happiness through the power of puppies is just what we do. 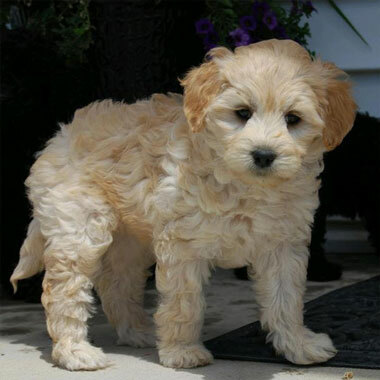 Cute, cuddly, healthy and intelligent, Uptown Labradoodles are known for being the cream of the crop. If you and your family are looking for your new best friend and four-legged companion, you’re exactly where you need to be. Love puppies but hate wheezing and sneezing? 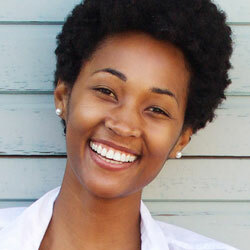 Would you rather not deal with clumps of dog fur on the carpet? 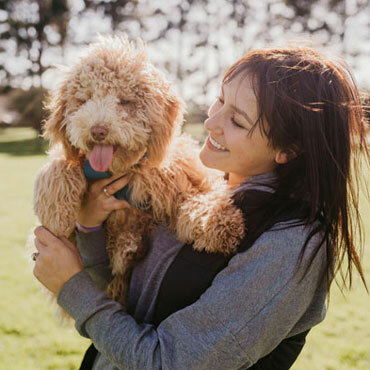 Our multigenerational Australian Labradoodles are both non-shedding and totally hypoallergenic, making life with your new pup a whole lot easier. Looking for a puppy with a bright future as Instagram’s latest selfie star? 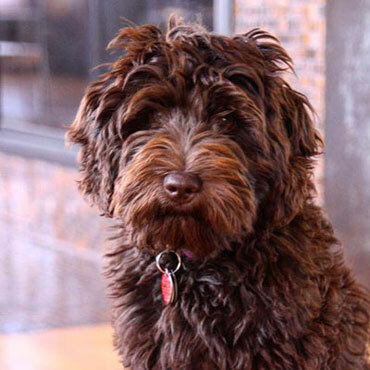 Puppies don’t get much cuter than Uptown’s Labradoodles! 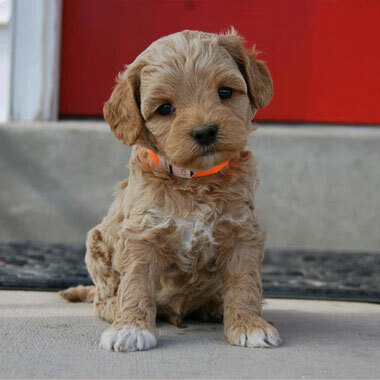 Not only are Doodles adorable to begin with, we also breed our Labradoodles to be even CUTER than others—seriously! 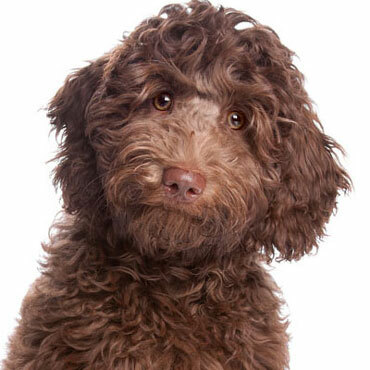 Australian Labradoodles are famously fun and outgoing. These goofy, energetic dogs are the perfect companion on all of life’s adventures, whether you’re hitting the trail or hitting the couch for some serious afternoon naps. 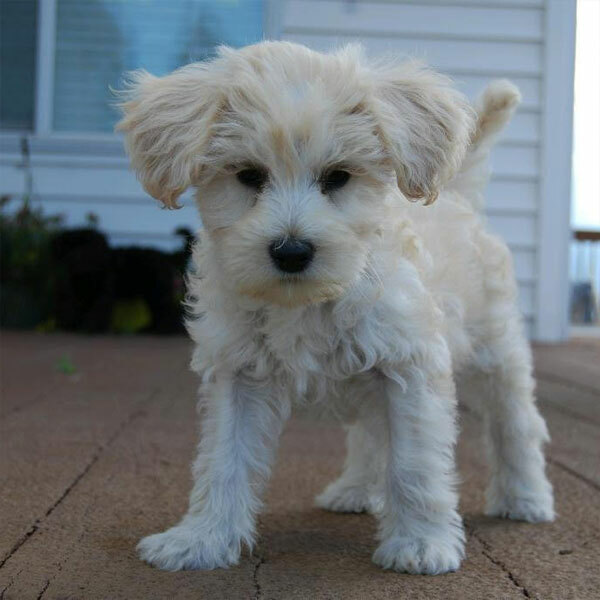 When you mix together Poodles and breeds like the Labrador Retriever, you’re combining both brains and obedience into one Einstein of a pooch. 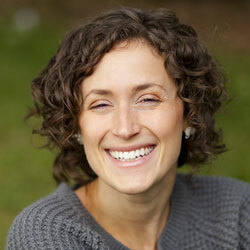 You’ll be blown away by how fun and rewarding training can be with your new Alaska Labradoodle. 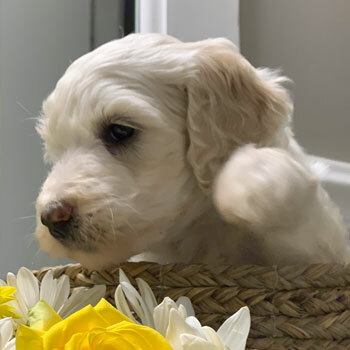 Whether you have a big family or you live alone, whether your life is laid-back and relaxed or you’re constantly on the move, the best thing about Labradoodles is how they can fit right in with just about any family, anywhere. 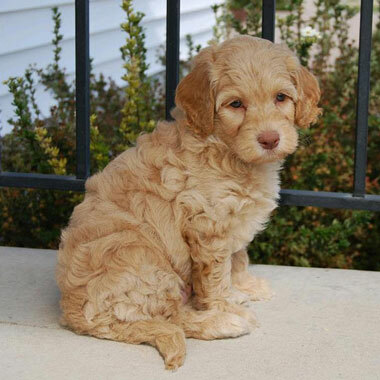 We breed Australian Labradoodles in so many stunning coat colors that it’ll make your head spin. 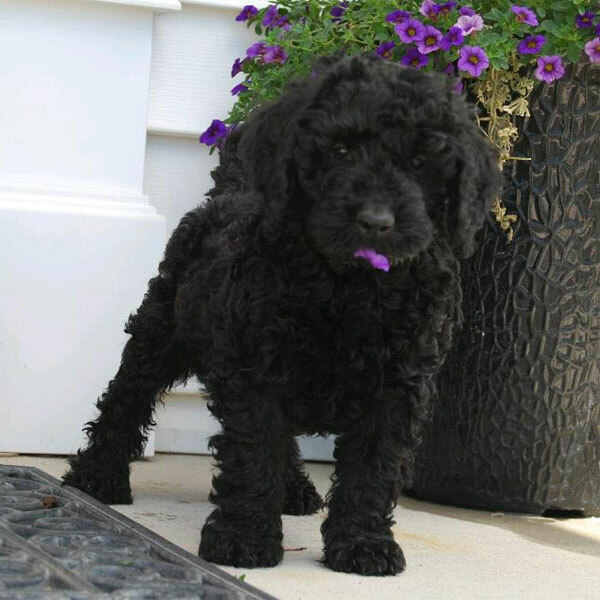 And when you combine those coats with our four awesome Doodle sizes, it’s never been easier to find your perfect puppy! 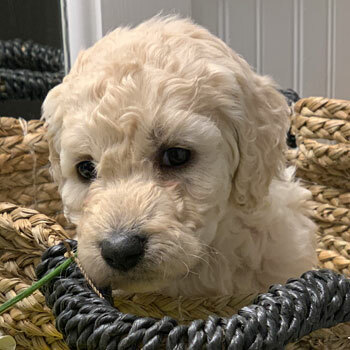 There’s an astronomical demand for Uptown Labradoodles, and the only way we could meet that demand while maintaining top-notch conditions for our puppies was to form a network of like-minded breeders who all LOVE dogs. Mission accomplished! 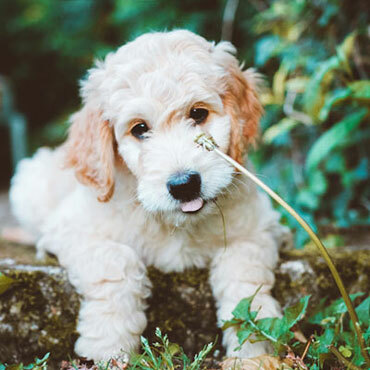 Uptown breeders follow a strict set of guidelines to keep our dogs happy and healthy, including age and litter limitations for our mommy Labradoodles, keeping our mommy dogs with loving guardian families, and treating our puppies like family. 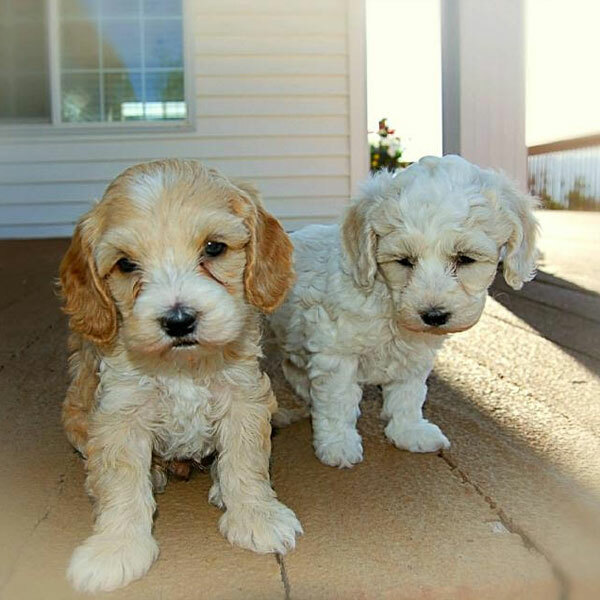 Our Australian Labradoodle lines are truly elite, and we work extremely hard to improve our dogs with each litter. 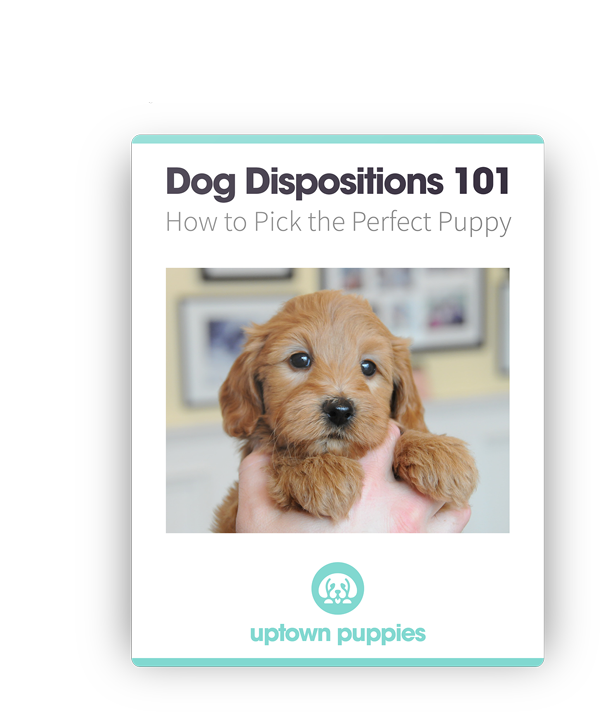 By maximizing positive traits and minimizing negative ones, Uptown Pups have a reputation for being healthy, smart, and even-tempered. 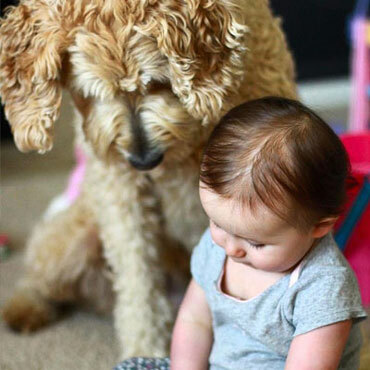 When you bring home an Uptown Labradoodle, you become part of our extended family. 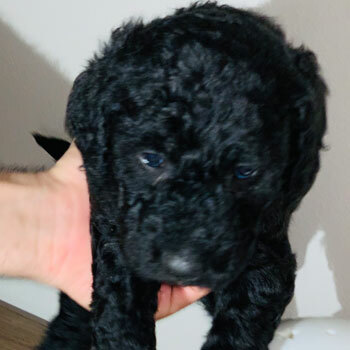 To help you raise the ultimate Labradoodle and enjoy life with your new pup to the fullest, we also offer the best food, supplements and training help you can find. Small Doodles, big Doodles…we have a size for every family. And if you still can’t decide, just get one of each! 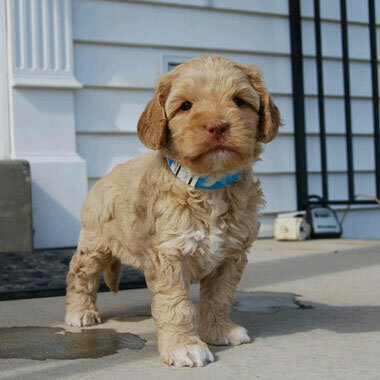 Make “fun-sized” part of your daily routine when you bring home our tiniest Doodle, the Micro Australian Labradoodle. 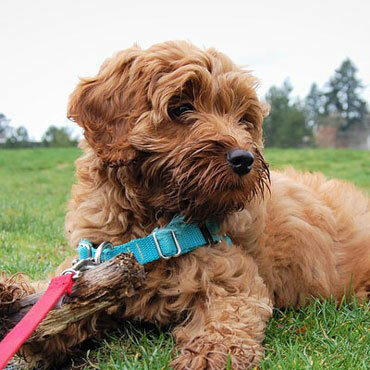 A little bit bigger than our Micro Doodles, Uptown’s Mini Australian Labradoodles pack that big Doodle personality into a small, adorable package you can bring with you almost anywhere. If you can’t decide which size Doodle to get, go with a Medium Labradoodle. Not too big, not too small, these dogs are often just right for many families. 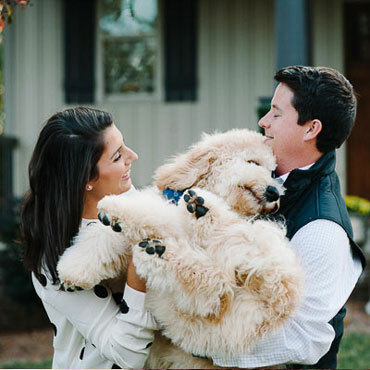 When you just have to have a big, huggable teddy bear, Standard Labradoodles are the dog for you! Our biggest Doodles are tons of fun! 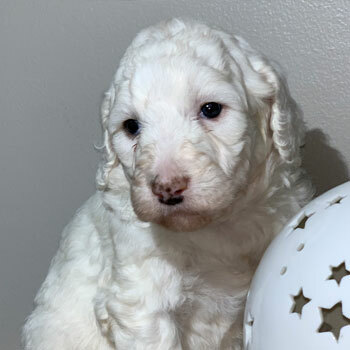 Labradoodle puppies for sale near me in Alaska! These pups are ready to go to their forever family. 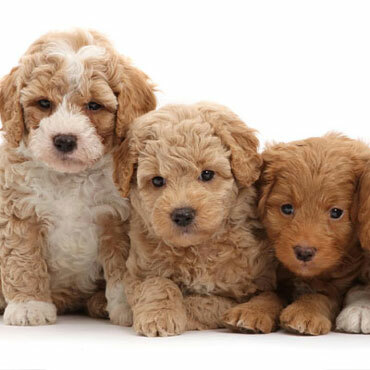 Uptown’s Australian Labradoodles cost $3500 each, which is about average in Alaska. 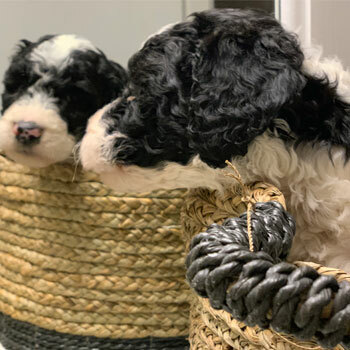 While you’ll likely see Australian Labradoodle puppies for a bit less or a bit more, you should avoid dogs being sold for a lot less—those are probably coming from a puppy mill. We try to match families with our closest Labradoodle breeders in Alaska, but sometimes it’s still necessary to ship our dogs from out of state. 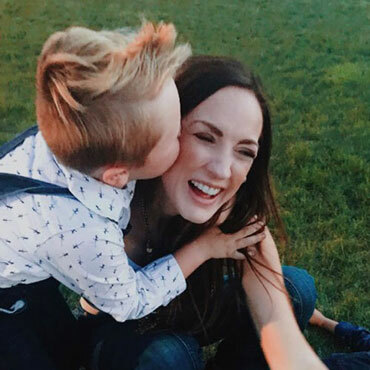 If so, make sure to show your new friend some extra love when they show up—being shipped can be scary for the little ones. 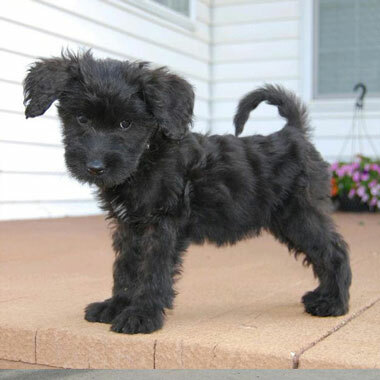 Picking your perfect puppy from our many coat options and sizes is part of the fun. 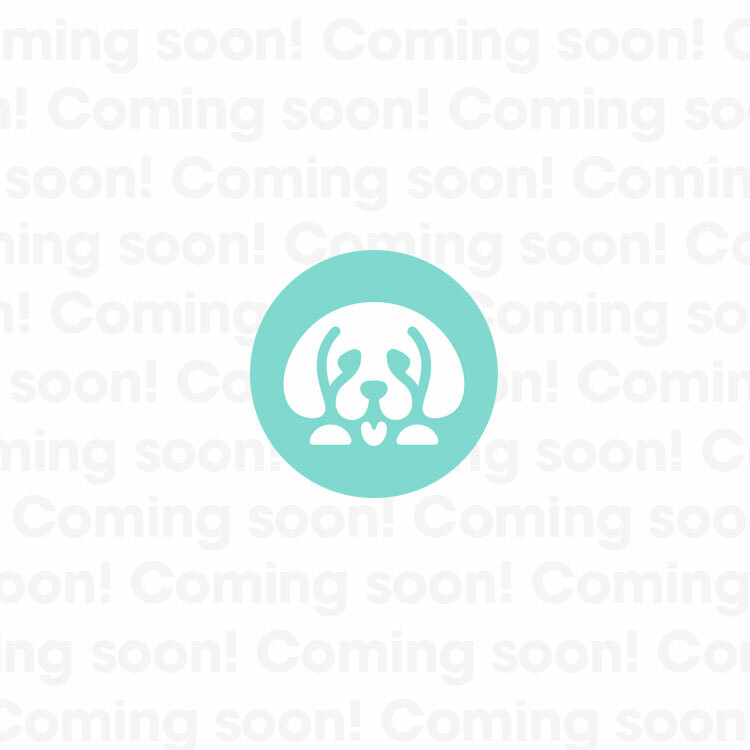 Just be aware that we can’t always guarantee to have every color available, so you might have to join our wait list until your perfect pooch comes along.